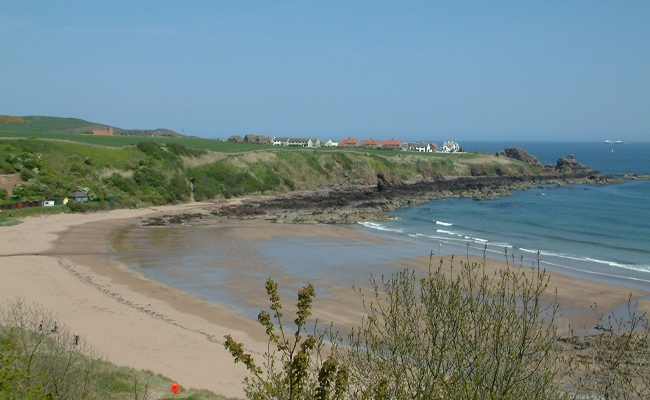 Located just above beautiful Coldingham Bay (awarded Blue Flag status), and situated just a mile or so south of St Abbs with its crystal clear waters popular with scuba divers and its noted National Trust Nature Reserve, Coldingham Bay is well-sheltered by headlands to the north and south with rocky sections at both extremities of the sand. The beach is popular with surfers and bodyboarders, and lifeguards are on duty during busy summer periods. 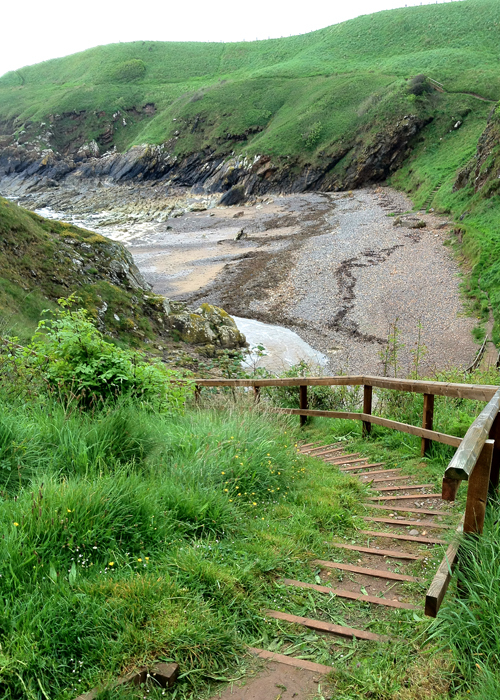 A short walk will take you into the village of Coldingham where a variety of shops and eating places are located. 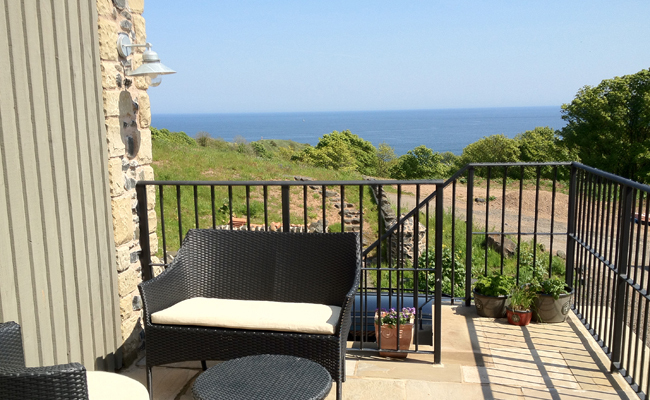 The New Inn is well-known locally for serving good food.